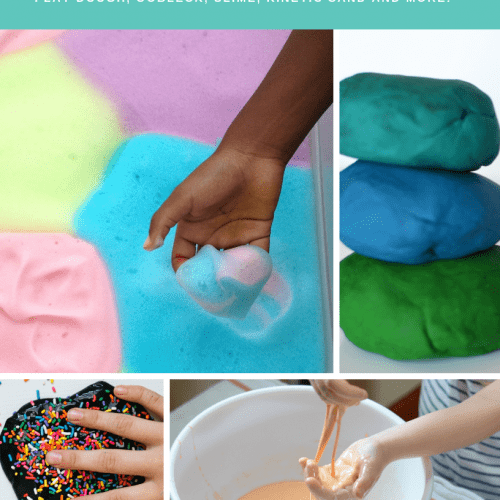 View cart “Sensory Play Recipes” has been added to your cart. 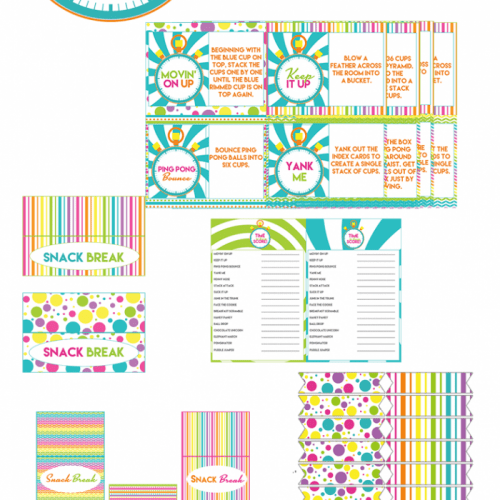 These 54 Sensory Break Cards are designed for to use at home, no fancy sensory tools required! Note: This is a digital download (PDF file). These 54 Sensory Break Cards are designed for parents to use with their child at home, no fancy sensory tools required! The Sensory Break Cards are colour coded based on activities that are alerting and activities that are calming or activities that can be either depending on the child and situation. 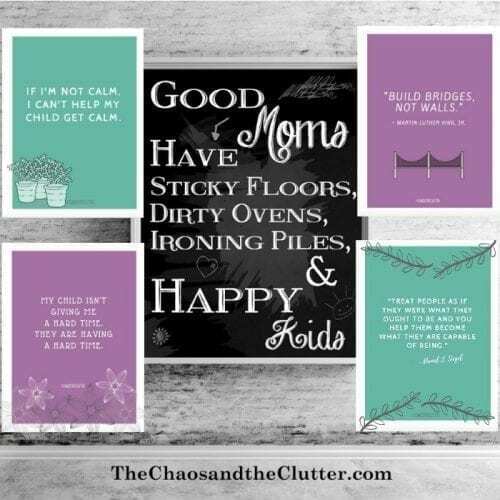 The cards can be printed off and if desired, they can be laminated, hole punched, and put on a binder ring for easy use at home. You may also want to check out our Sensory Break Cards for the Classroom.